My name is Akam and you may have recently read my story. A story that would have given me 70 lashes in Iran. I knew converting to Christianity in Iran is very dangerous and would be a problem. It’s illegal and can be punishable by death. It’s seen as the biggest crime. But when I met my Christian friend from high school, I saw so many good things in him that I wanted to know more. I started attending underground meetings about Christianity and grew fascinated. A few weeks after my first meeting, I converted to Christianity. Not long after, I found out that my Christian friend had been arrested and my laptop had been seized, I knew I had to leave Iran for my life. I had no choice. If I had been caught, I would most certainly have been imprisoned. It literally is a fate worse than death. You are held in dark solitary confinement for weeks on end and subjected to violent interrogations and savage floggings. I honestly thought my life would be easier after fleeing Iran, but nothing could be further from the truth. I’ve been treated as another ‘illegal immigrant’ and have simply lost my right to be treated as a human being. When I arrived in Bulgaria, I was taken to a disgusting prison with no food or water. I was even punched in the back with a gun when I asked for a blanket. It was a truly horrific experience that no-one should ever go through. I was hysterical with fear and knew again I had to escape. I made it to the UK three years ago. I really thought my luck would change. I applied for asylum straight away and thought it would only take a few months. But it’s taken years. I feel so utterly destroyed and hopeless. You see I am seen as Bulgaria’s ‘problem’ as I came through Bulgaria. The authorities here want to send me back there. 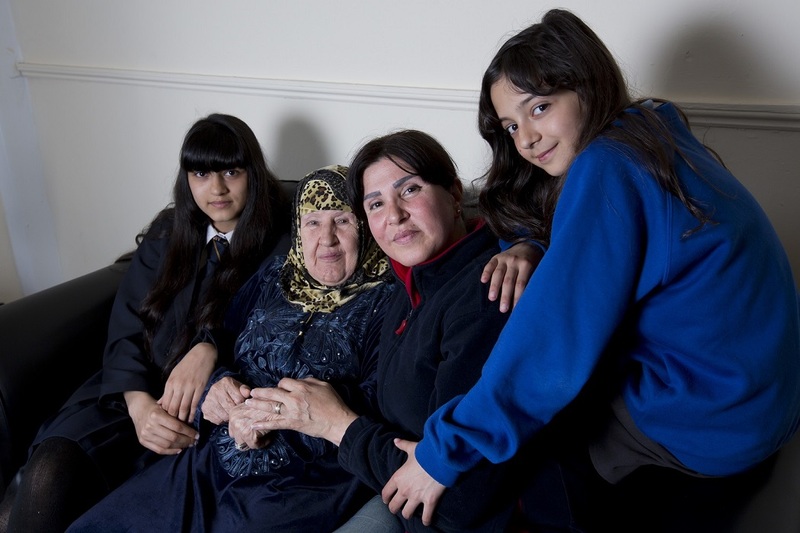 I’ve had to spend weeks at detention centres while waiting to be deported. 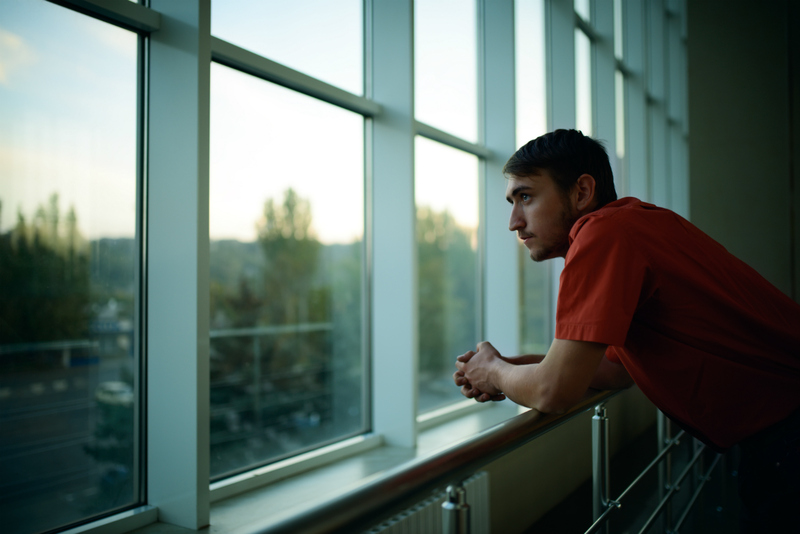 I’ve been locked up with people numbing themselves with drugs and even taking their own lives. The whole experience has taken so much out of me that I live in a state of extreme stress and anxiety. I find it so hard to even think of the future when I could easily be sent back to face torture all over again. Thankfully, I have Refugee Action by my side and they have helped appeal against the decision to send me back to Bulgaria. This has taken a huge weight off my mind. They also helped to access the small allowance of money that I’m entitled to, which was previously unlawfully denied to me. Right now, I am still waiting on a decision from my interview about my asylum claim. An interview that I should have had over two years ago. 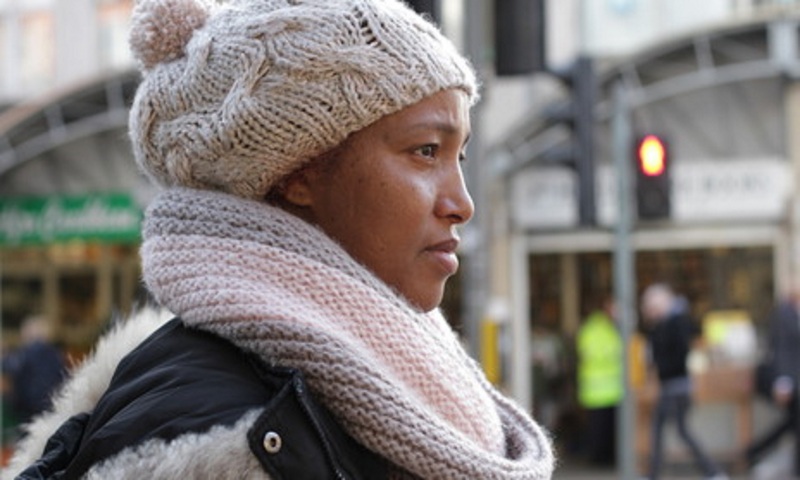 This is why Refugee Action are fighting for the human rights of people like me in the UK and are campaigning for an urgently needed new asylum system. Please will you make a crucial donation today to help support and protect people like me every step of the way? Thank you.